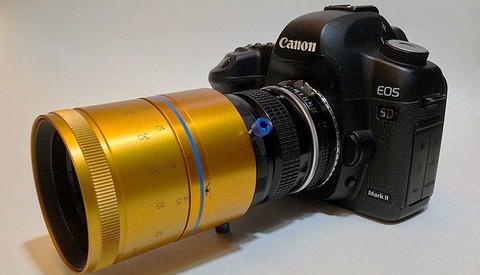 In his latest post, he has a detailed write-up on a custom prototype lens they've put together for a client. It's an impressive lens to attempt as it's a 4.9mm f/3.5 super-fisheye lens. 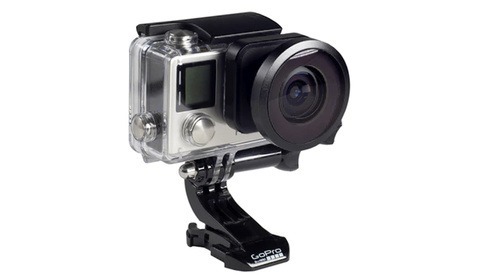 With a 270-degree field of view, it effectively sees behind you and offers an immersive image experience. The project is a feat in itself and as noted by Cicala, the next closest widest lens is the famed Nikkor 6mm f/2.8 which has a field of view of 220 degrees. On top of the optical needs and assembly, the engineering needed to produce it is quite amazing too. 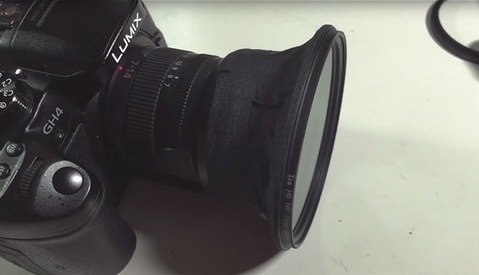 The lens cap itself has been specially designed and Cicala alludes to a mishap where they realized their first cap design resulted in a suction grip on the front of the lens, which sounds like a painful learning experience to go through. Of course, anyone who has taken on big to small DIY projects knows this happens and the accompanying pain, but it's all in the pursuit of figuring things out yourself and ends up being half the "fun." The front element is wonderfully shown being unwrapped and glows a beautiful amber color. It's impressive, to say the least. Unfortunately, there are no images from it yet, but they should have a follow-up post with those coming shortly. Head on over to the blog post and check out the detailed images of assembly and break down of this very cool project. "Unfortunately, there are no images from it yet, but they should have a follow-up post with those coming shortly." There's a sample image at the bottom of their blog post. The original article when it was released last week didn't have any, but it seems they added one since then.